There really is no bed more versatile than a twin bed. Whether you need to fit a bed for yourself in a tiny room (hello, college dorm! ), or have 4 kids sharing a room (hello, chaos! 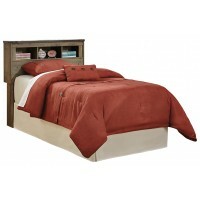 ), a twin-size bed offers space-saving adaptability while still providing plenty of room for comfort. The possible configurations for twin beds is endless. Two twin beds separated by a night table denote individual space. Take the table away and push them together, you have a bed two inches wider than a king! 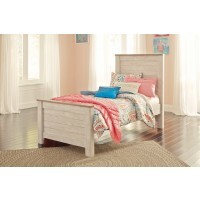 The selection of twin beds currently available in the market is astounding. You can find twin beds that can stack one atop the other for an instant bunk bed. Also popular nowadays is the twin loft bed, which are often modular, so you can configure the position of the bed or beds and include built-in stairs, cupboards, shelves and even desks, practically a whole room worth of furnishings in one compact package. Twin beds can also be seamlessly adapted into any décor. By choosing a coordinating headboard and frame, you can evoke any ambiance, from stark and modern, to classic and elegant. The versatility of a twin bed is unmatched.